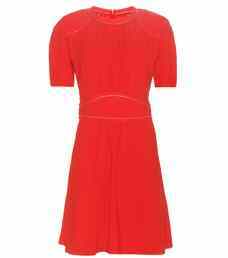 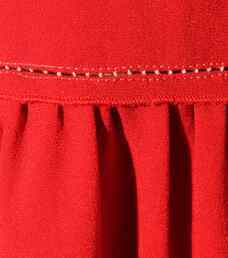 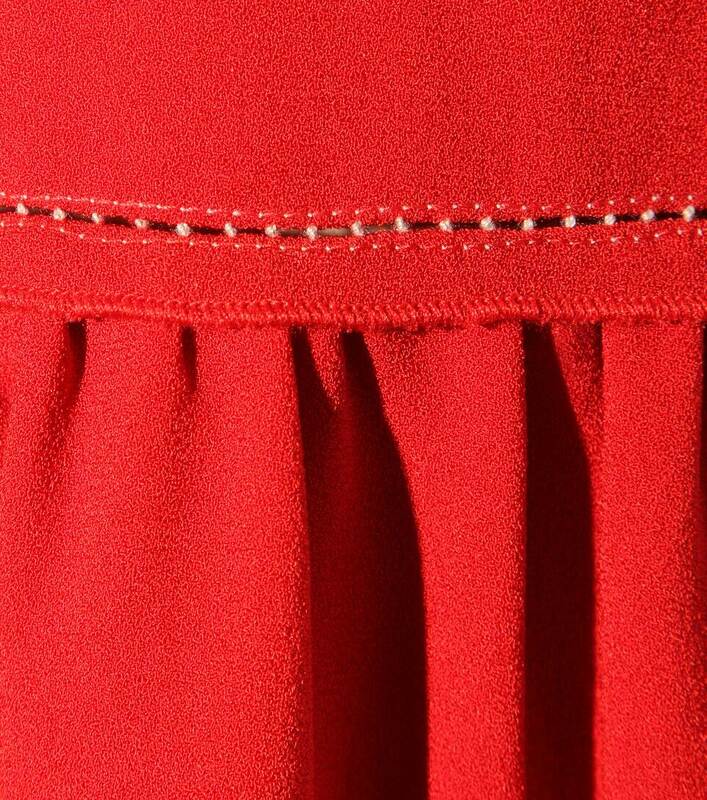 Isabel Marant's red thigh-grazing dress is the picture of femininity. 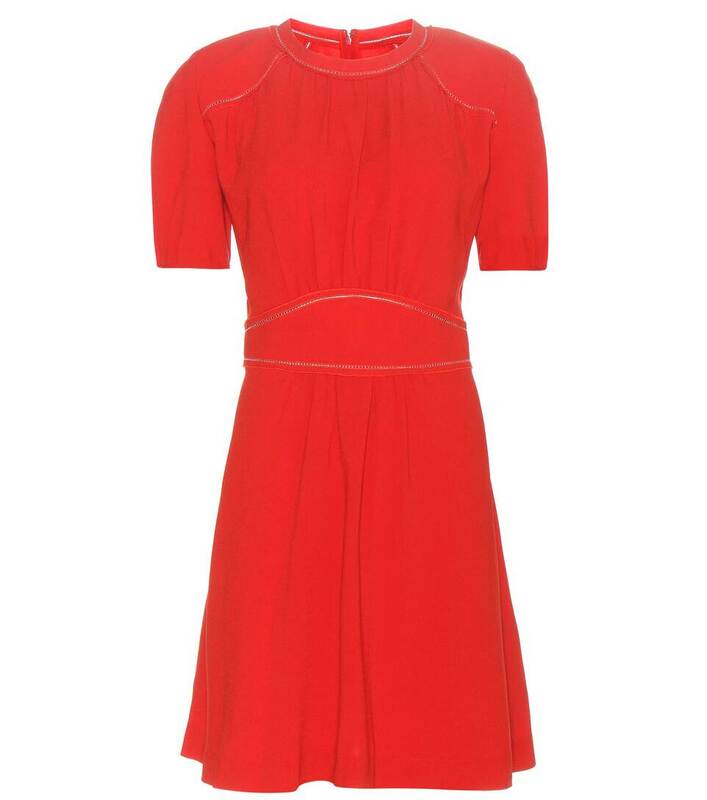 Simply cut yet perfectly structured, this piece is made from a bright red-orange crepe. 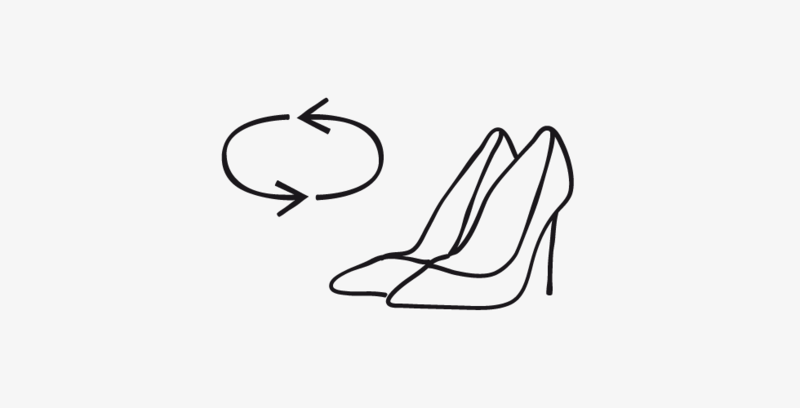 Combine with brogues for daytime cool, or pair with elegant stilettos for a glamorous evening look.